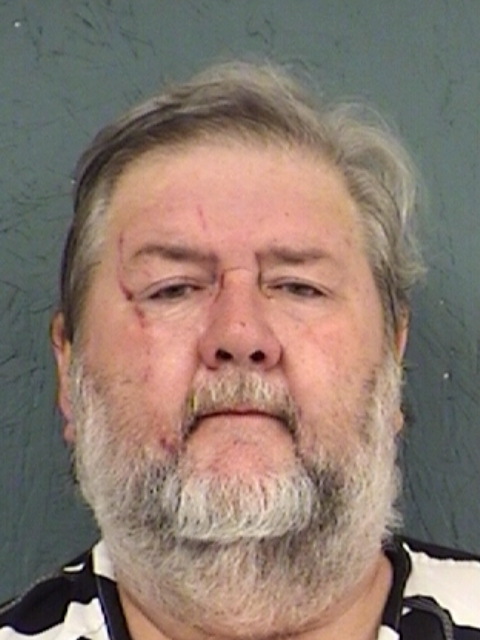 Sulphur Springs Police have identified 60-year-old Stephen Roy Wyatt of Sulphur Springs as the shooter who fatally shot his wife, Laura, and turned the gun on himself Sunday on Rockdale Road in Sulphur Springs. SSPD Chief Jay Sanders told us that at last report, Wyatt was still listed in critical condition. Sulphur Springs Police, Hopkins County Sheriff’s Investigators, and Texas Rangers are investigating. Sulphur Springs Police responded Sunday to the 900-block of Rockdale Road after receiving reports of arguing and gunfire. A woman was killed and her husband was transported to Christus Mother Frances Hospital in Sulphur Springs in reportedly grave condition. Sulphur Springs Police, Hopkins County Sheriff’s Investigators, and Texas Rangers are investigating. Sulphur Springs Police were dispatched to a domestic disturbance in the 900-block of Rockdale Road and were told by the alleged victim that she had been hit in the head with the bottom of a pistol. Officers determined that 60-year-old Stephen Roy Wyatt was the alleged aggressor and he was arrested for Aggravated Assault with a Deadly Weapon, a second-degree felony. Bond was set at $50,000.